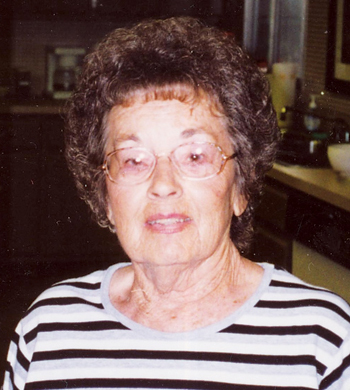 BETTY JEAN HETRICK, 93, of Fort Wayne, passed away on Tuesday, January 8, 2019 at Hospice Home. Betty was born February 24, 1925 in Topeka, Indiana to the late Leonard and Beatrice (Hall) Ross. She was a graduate from Wawaka High School. Betty worked at General Telephone in her early years and then worked with her husband, Burt with his trucking and soil business. Surviving are her son, Gale (Sharon Hendricks) Hetrick of Fort Wayne; grandsons, Greg (Emma) Hetrick of Huntertown and Brian (Becky Gotwals) Hetrick of Fort Wayne; great grandchildren, Grant, Claire, Addison; and a number of nieces and nephews. In addition to her parents, she was preceded in death by her husband, Burton G. “Burt” Hetrick; sister, Maxine Crockett; and brother, John Ross. 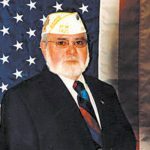 A funeral service was held Saturday, January 12, 2019 at 10:00 AM at Elzey-Patterson-Rodak Home For Funerals, 6810 Old Trail Road, Fort Wayne, Indiana 46809 with visitation one hour prior. Visitation was also Friday, January 11, 2019 from 1:00 PM to 3:00 PM and 5:00 PM to 7:00 PM at the funeral home. Entombment will be in Covington Memorial Gardens. 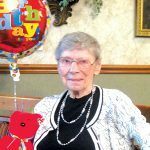 In lieu of flowers, contributions in Betty’s memory may be made to Visiting Nurse Hospice; Allen County SPCA, or Fort Wayne Animal Care and Control. 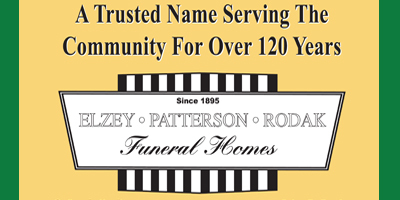 Fond memories and expressions of sympathy may be shared at www.elzey-patterson-rodakfuneralhome.com for the Hetrick family.